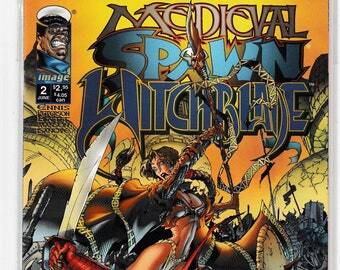 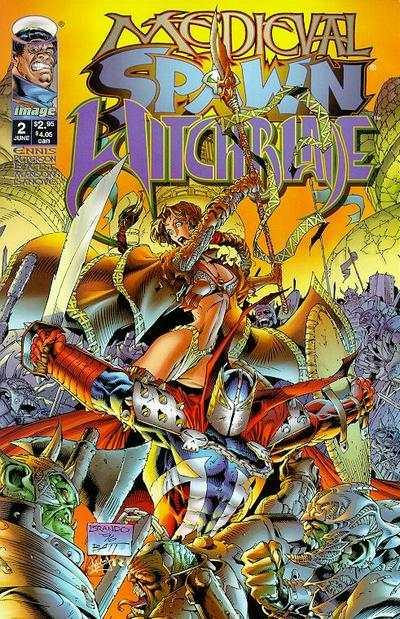 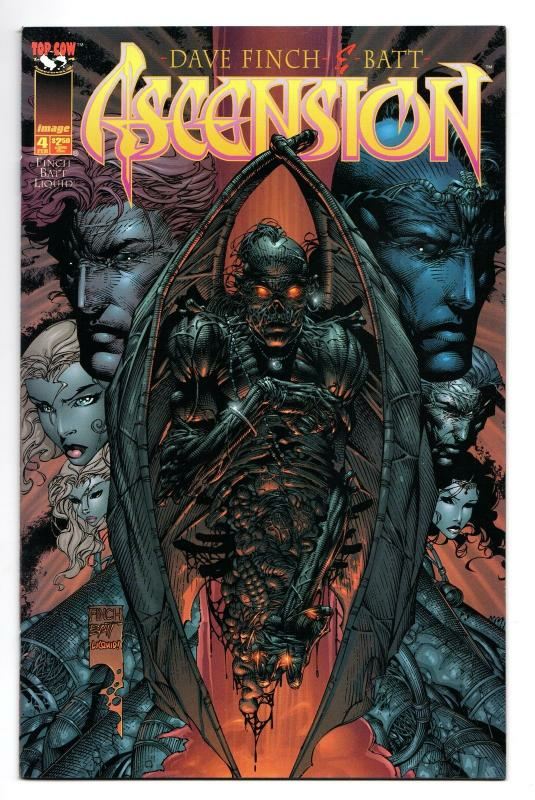 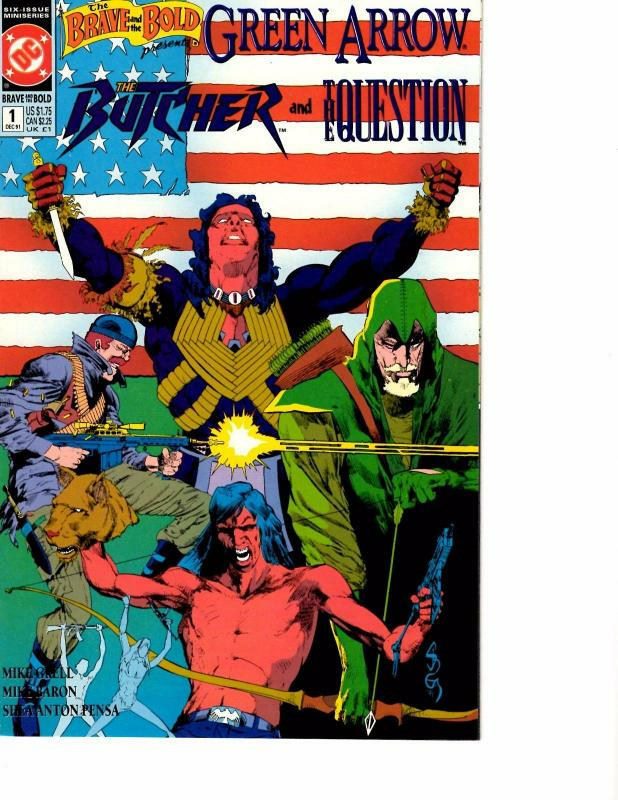 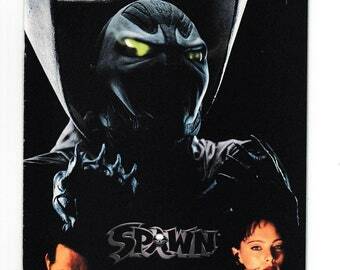 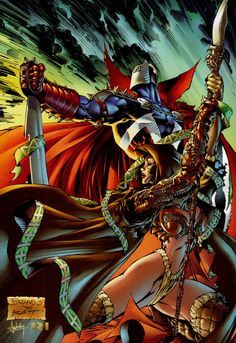 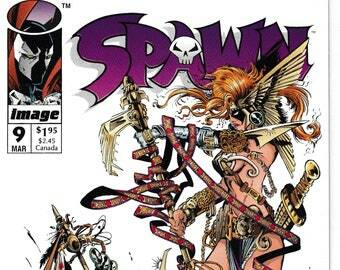 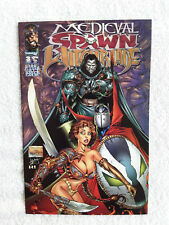 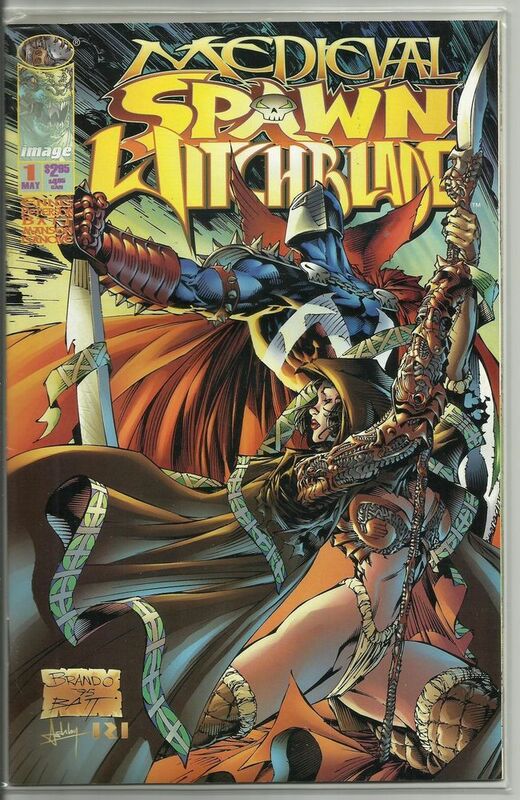 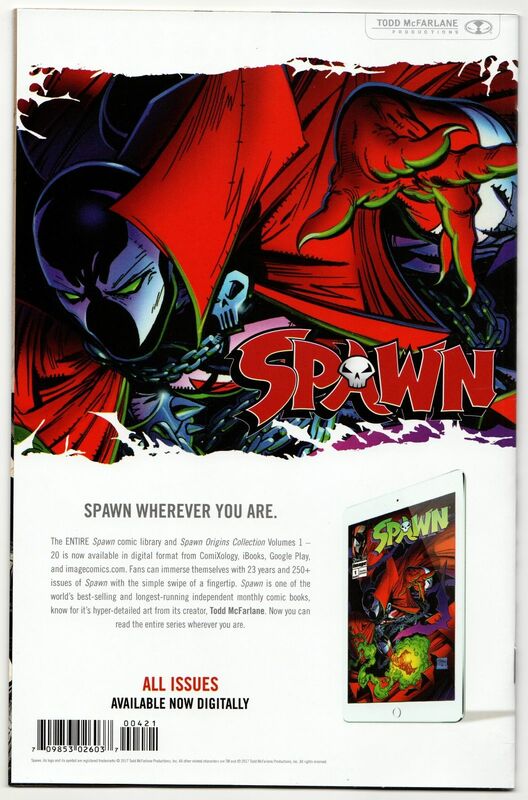 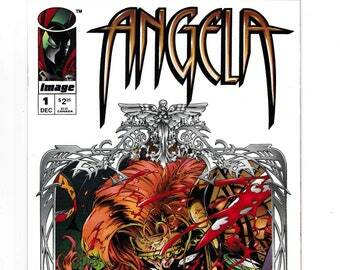 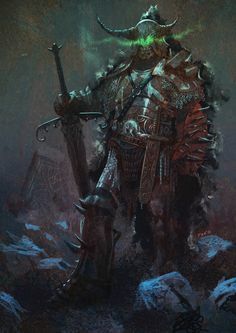 1) MEDIEVAL SPAWN and WITCHBLADE crossover miniseries. 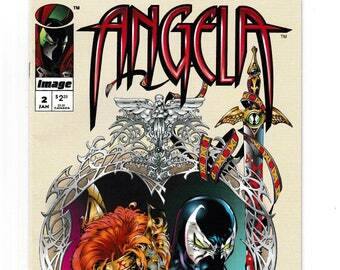 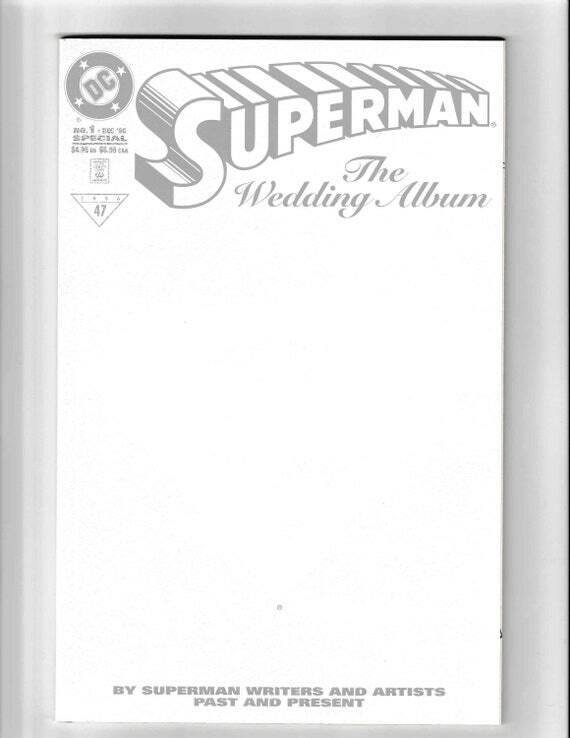 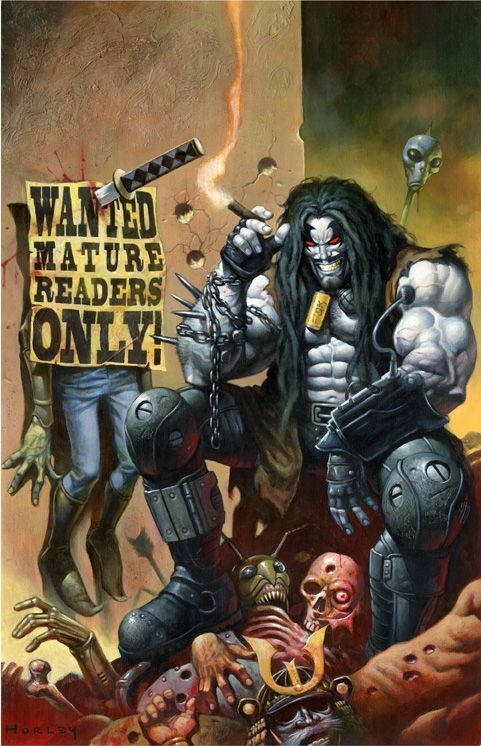 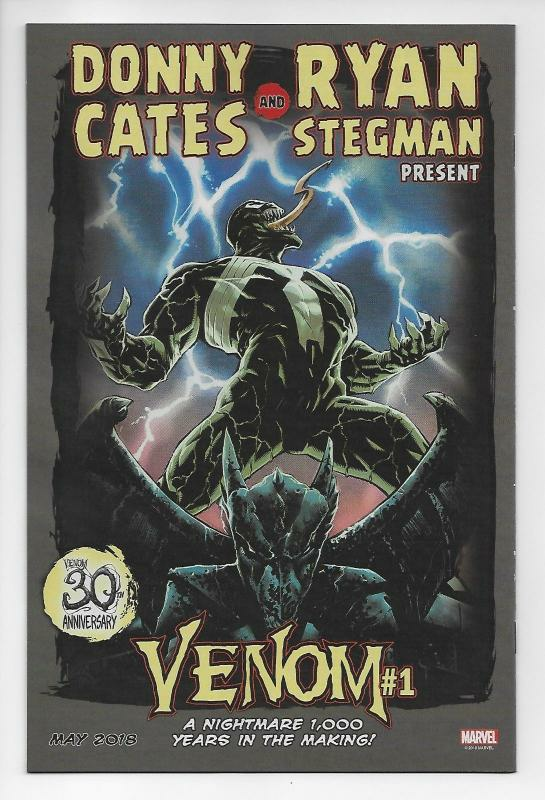 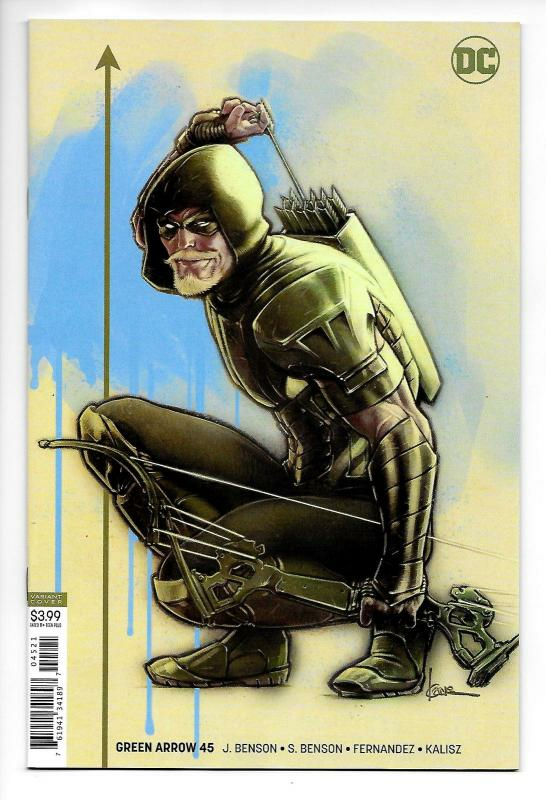 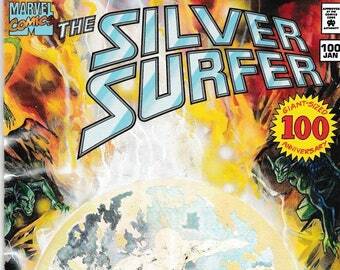 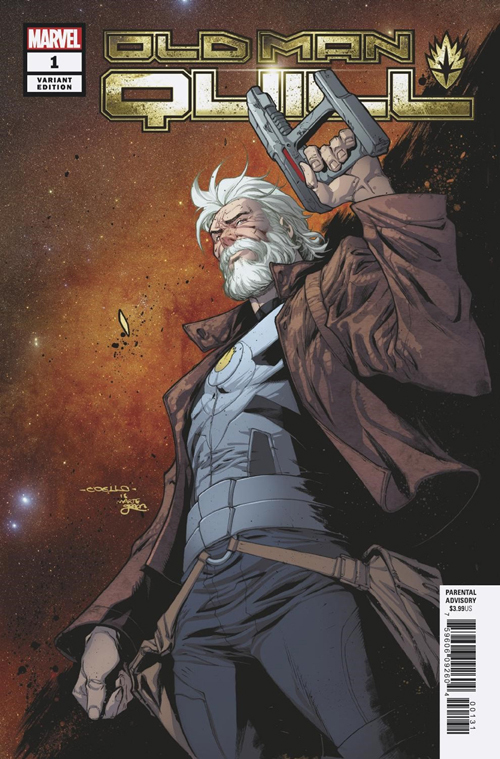 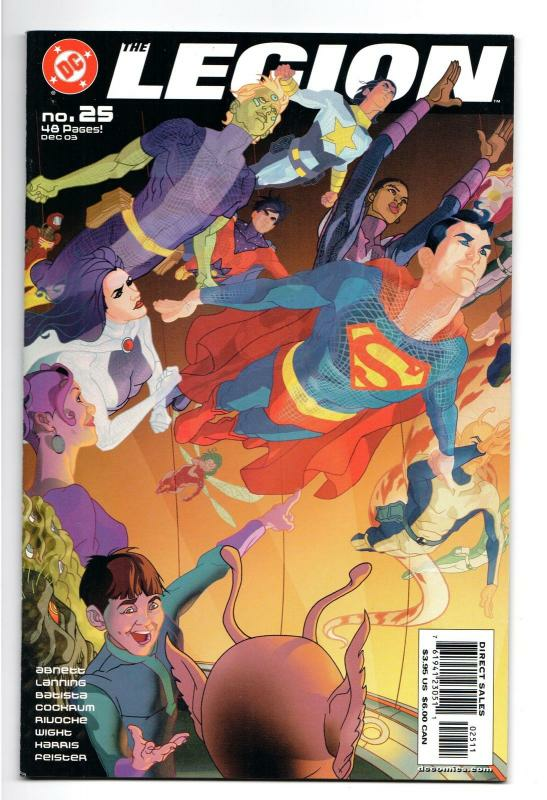 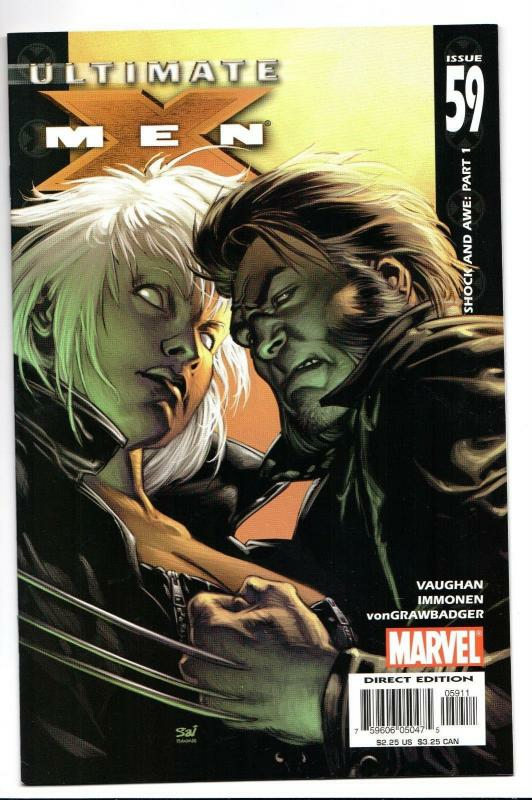 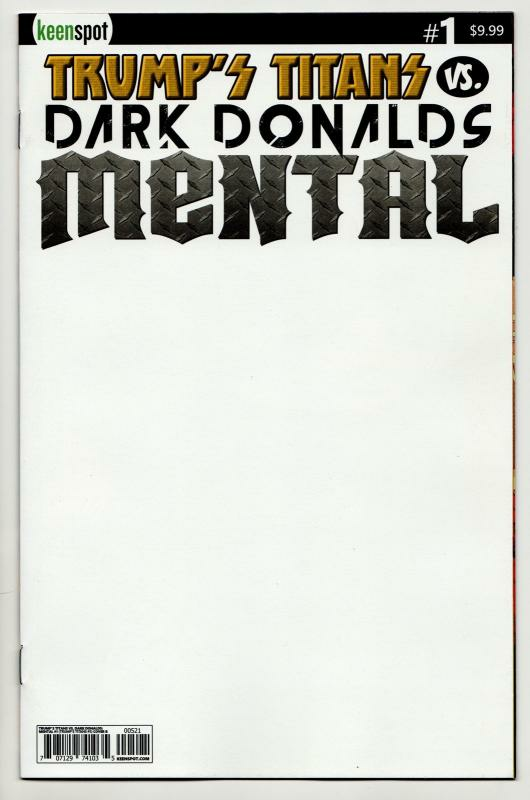 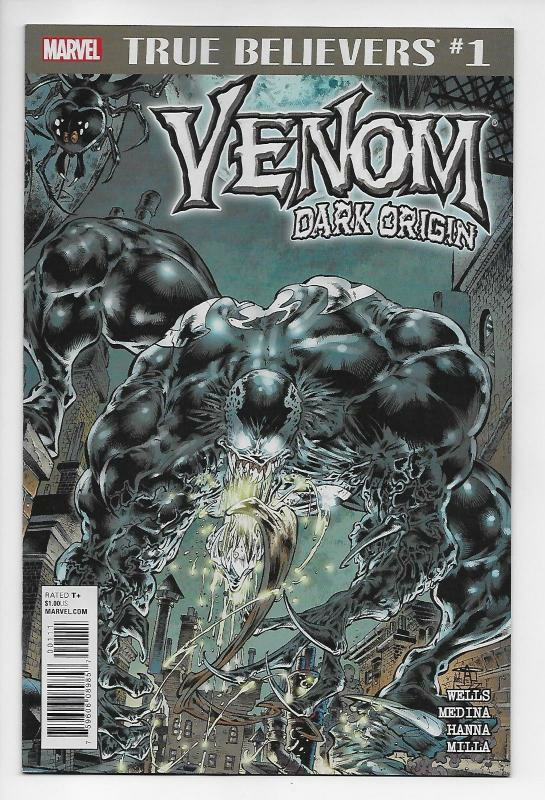 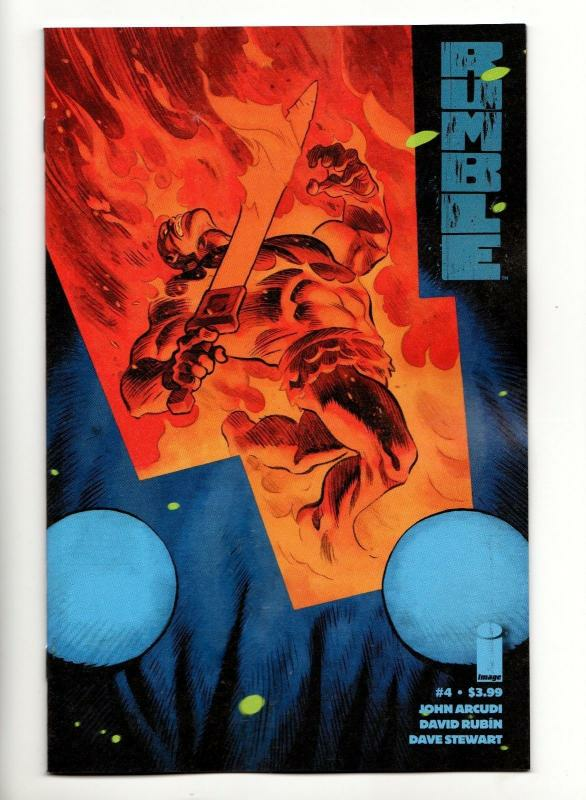 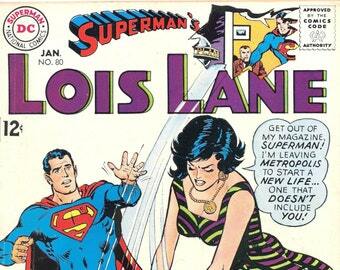 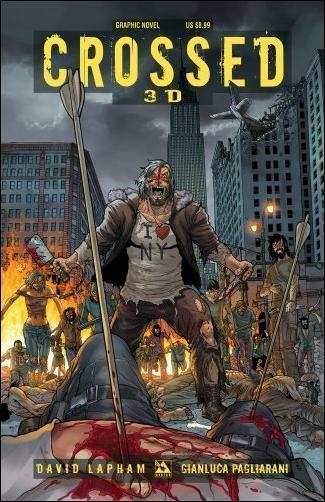 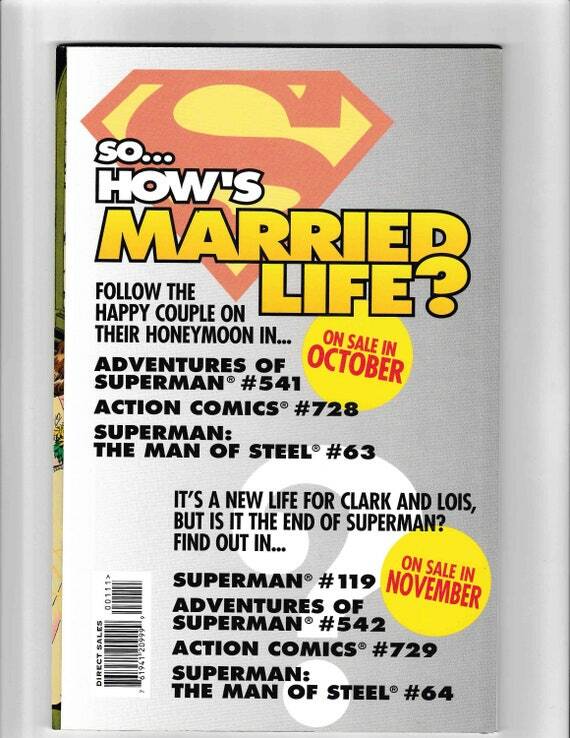 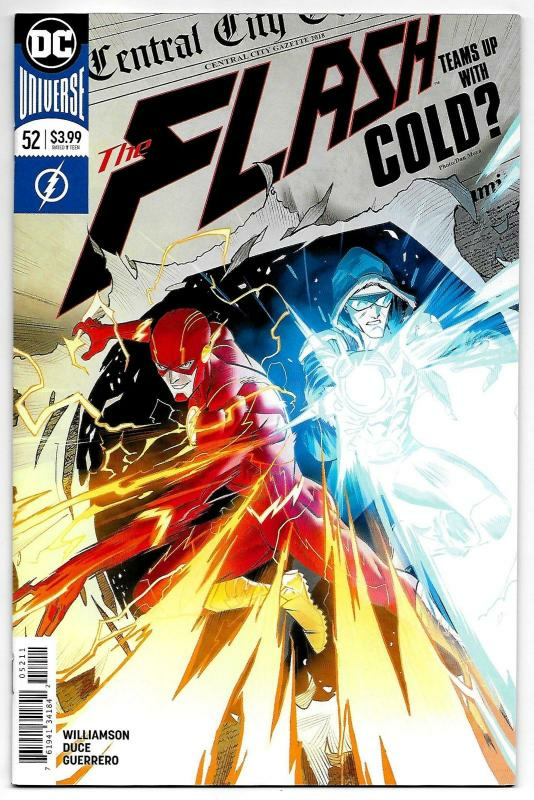 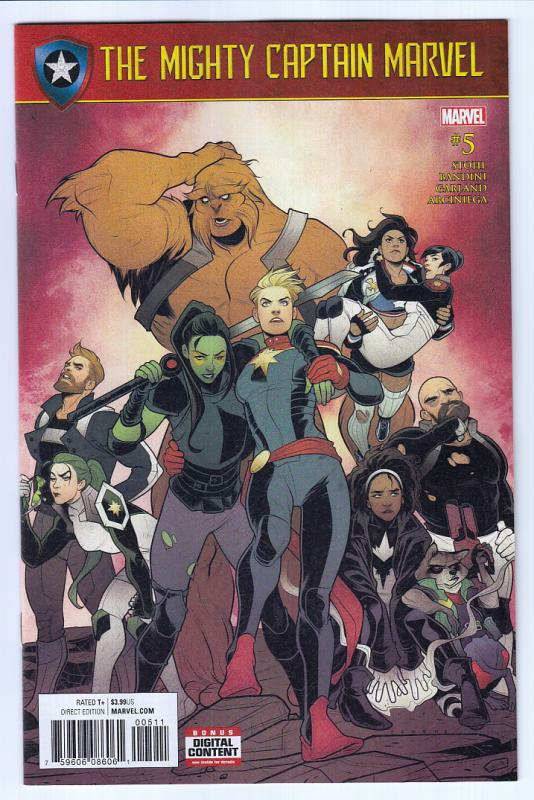 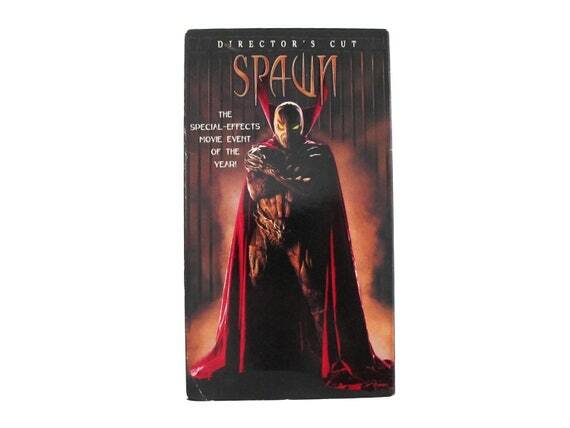 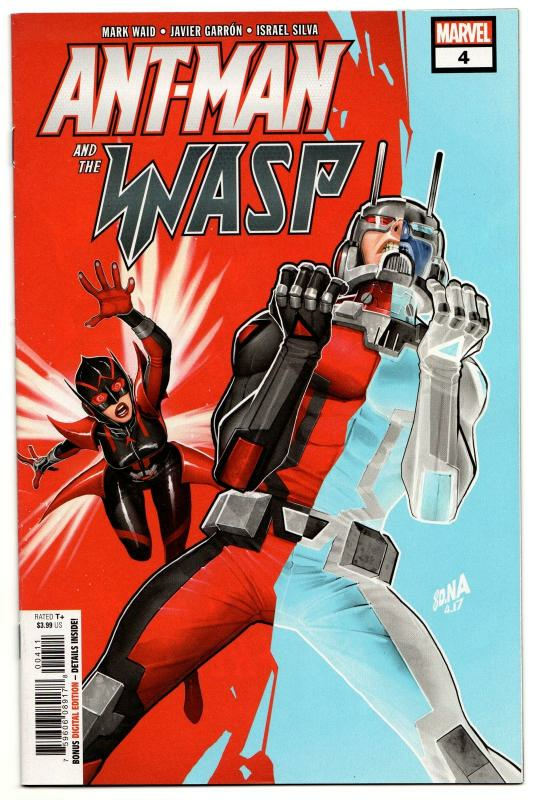 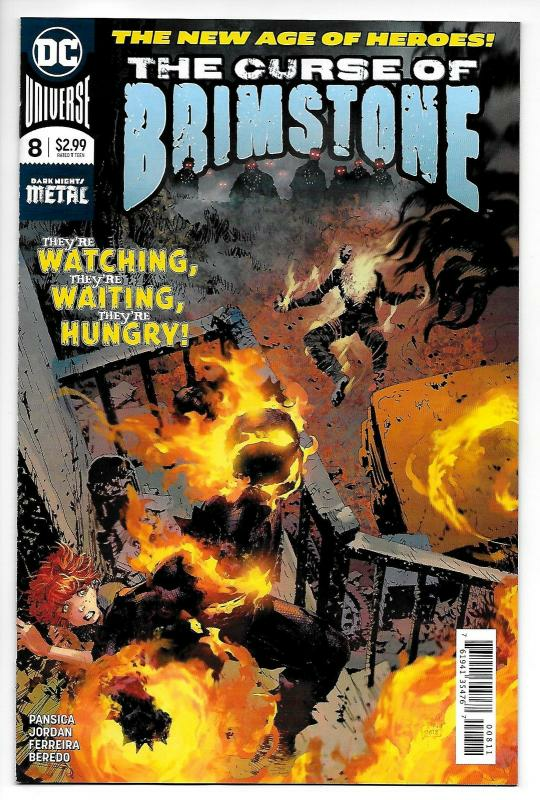 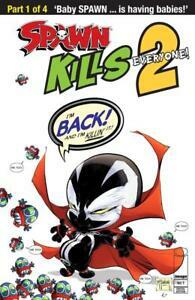 This May release is a re-teaming of two of Image's most popular original characters. 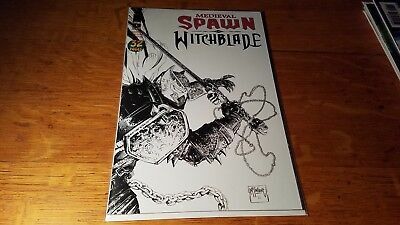 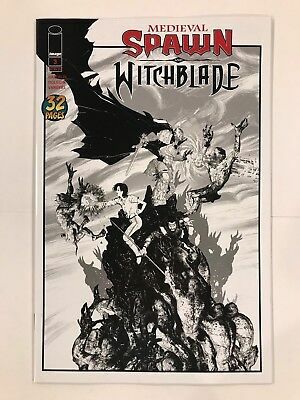 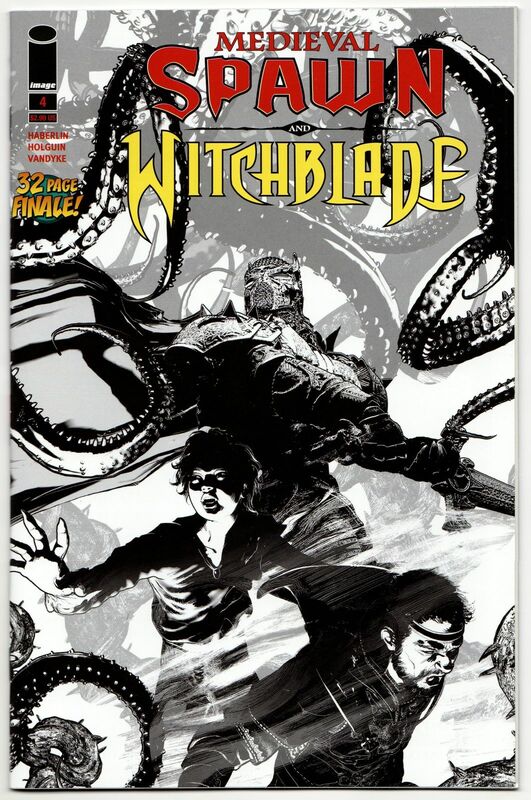 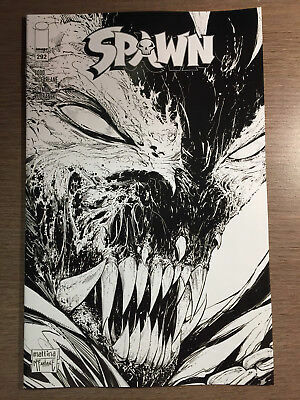 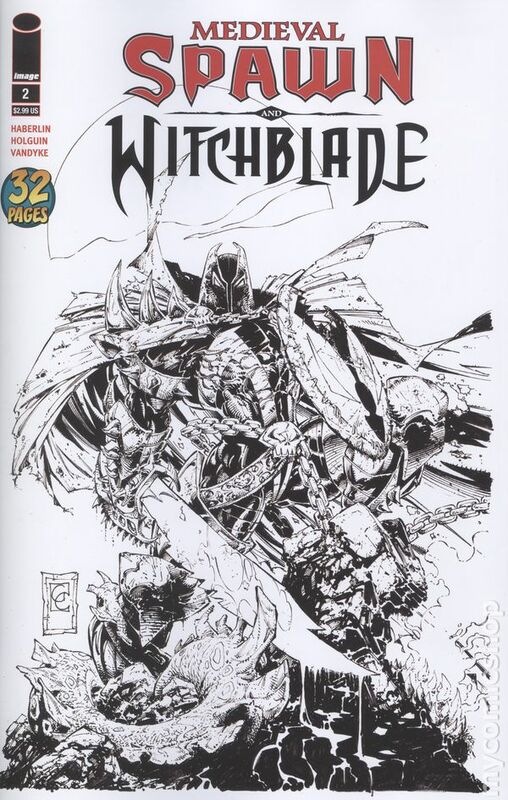 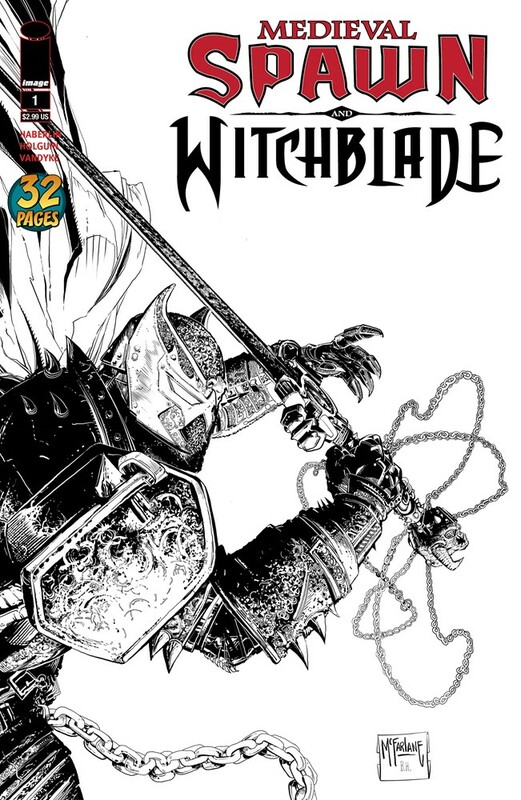 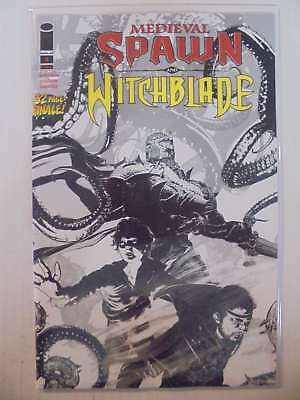 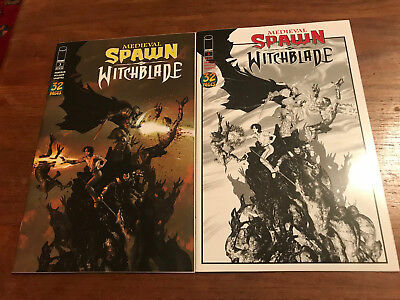 MEDIEVAL SPAWN WITCHBLADE 3 regular b&w variant 2018 image comics 32 pages! 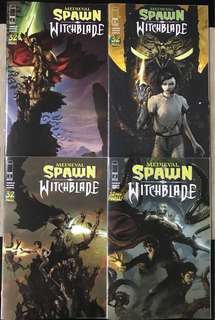 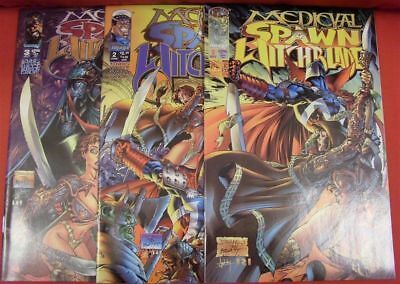 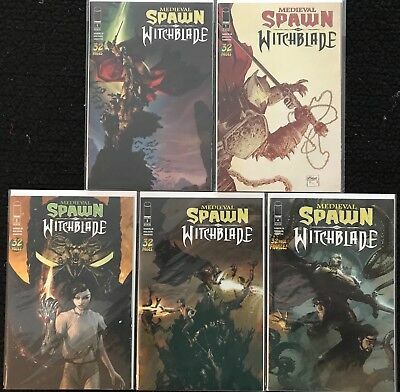 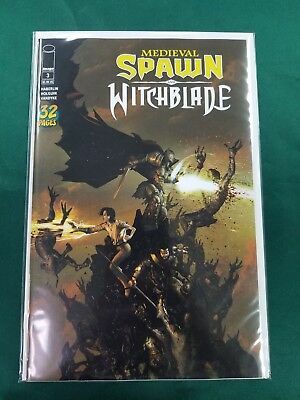 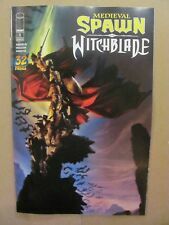 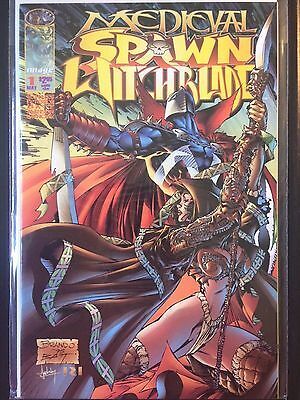 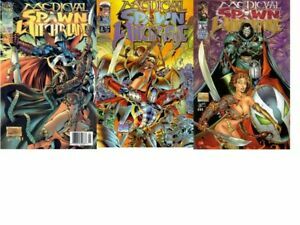 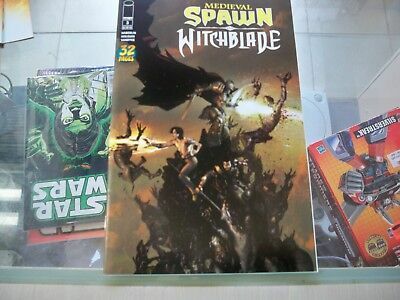 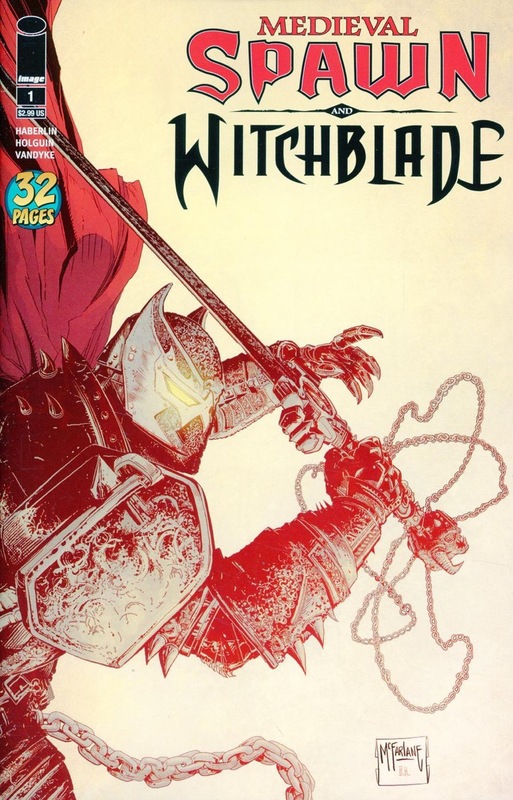 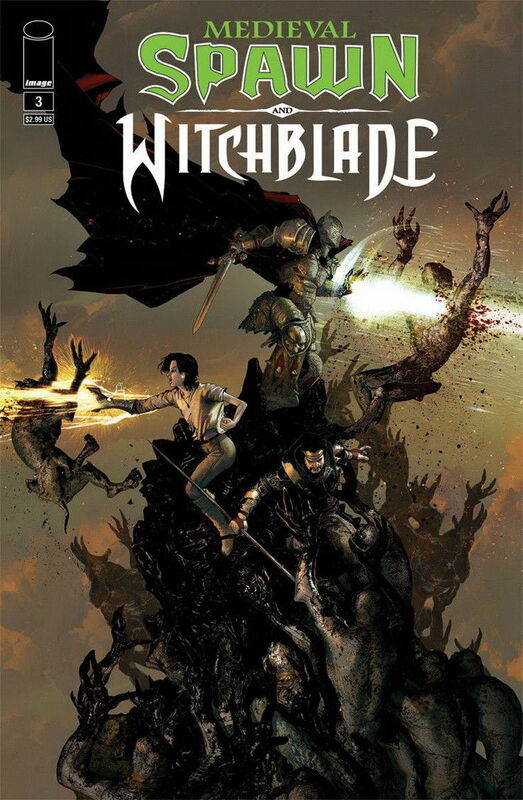 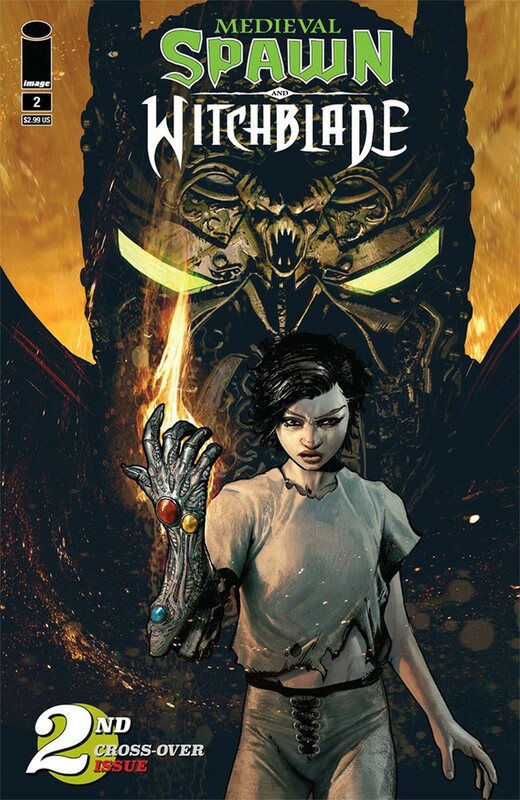 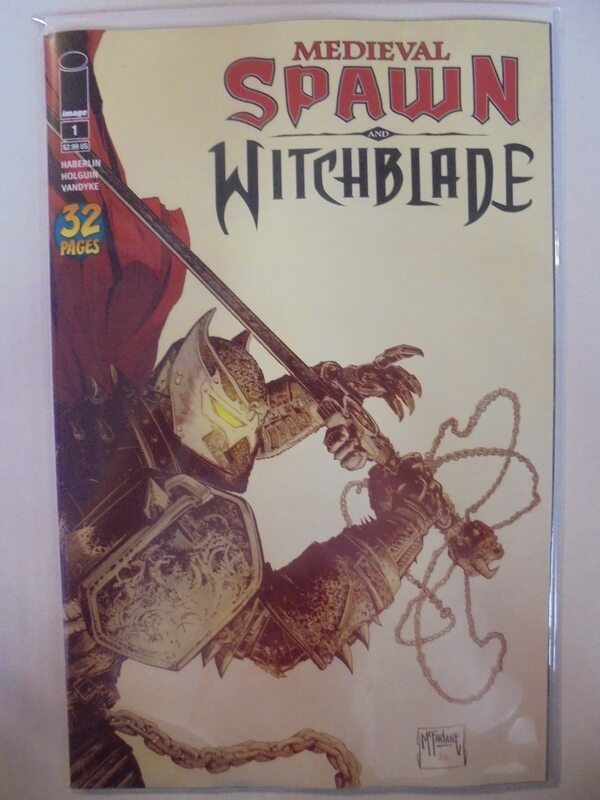 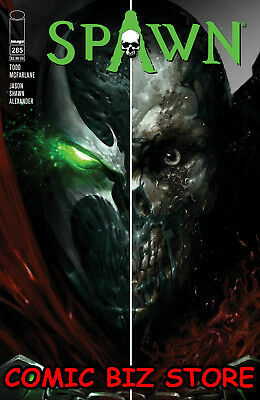 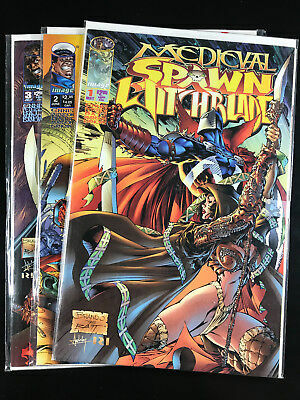 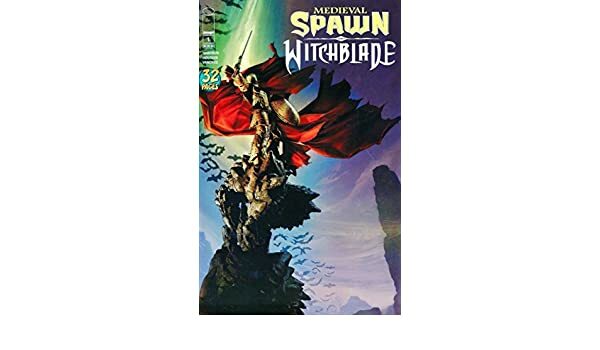 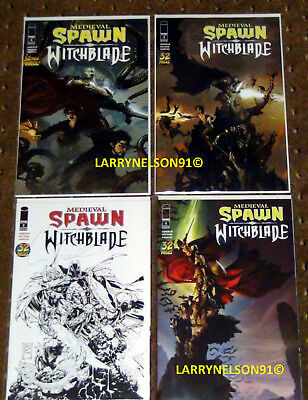 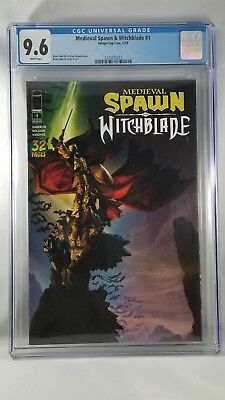 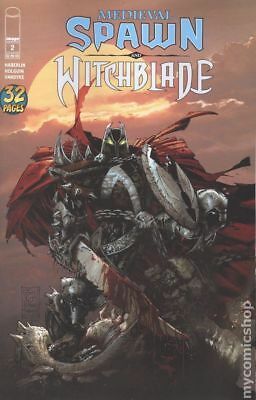 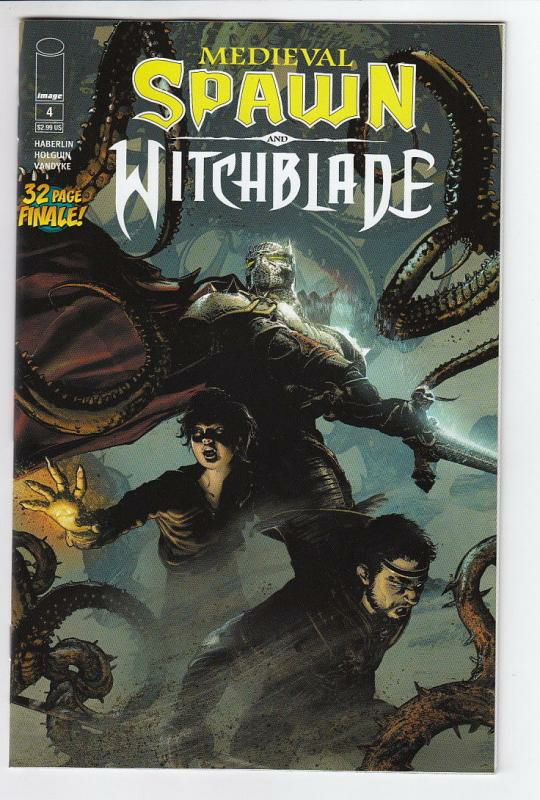 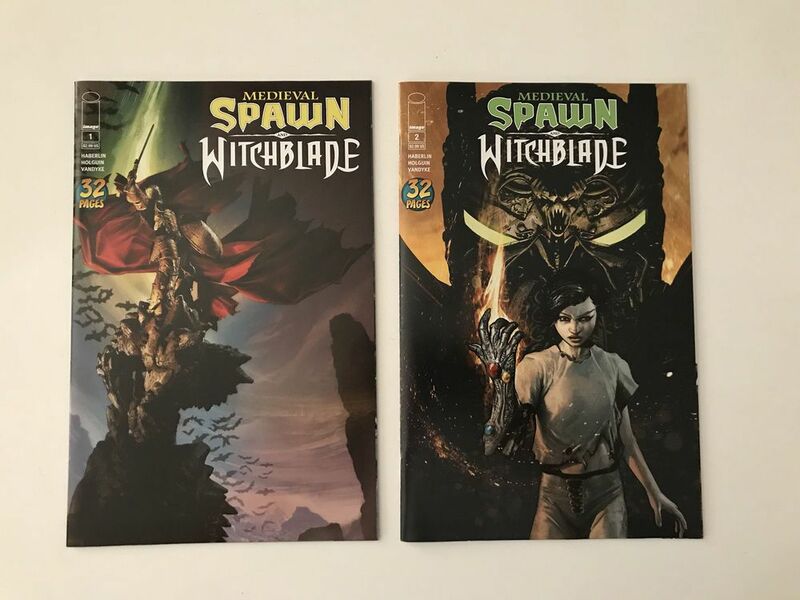 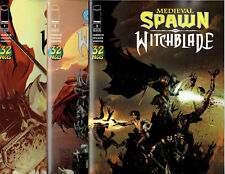 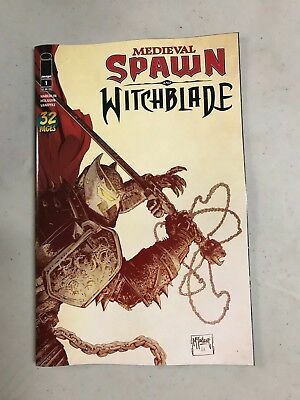 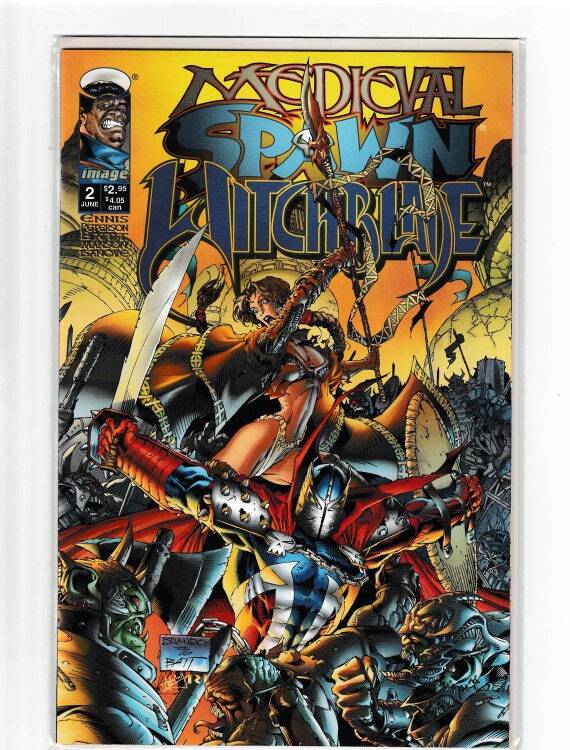 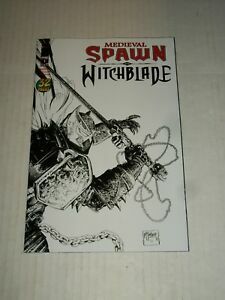 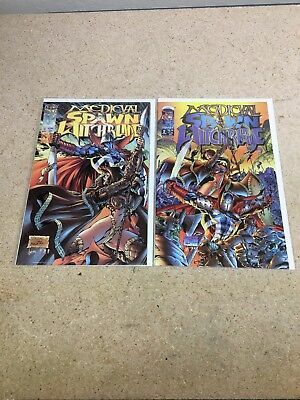 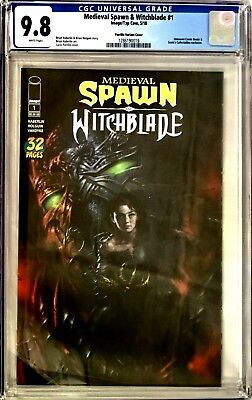 Medieval Spawn and Witchblade #1-4 - 2018 - Including Todd McFarlane Variant!